1) Read Test data (String type) from excel file and perform Data driven Testing for Admin Login Functionality. 2) Read Test data (Integer type) from excel file and perform Data driven Testing for Addition Functionality. 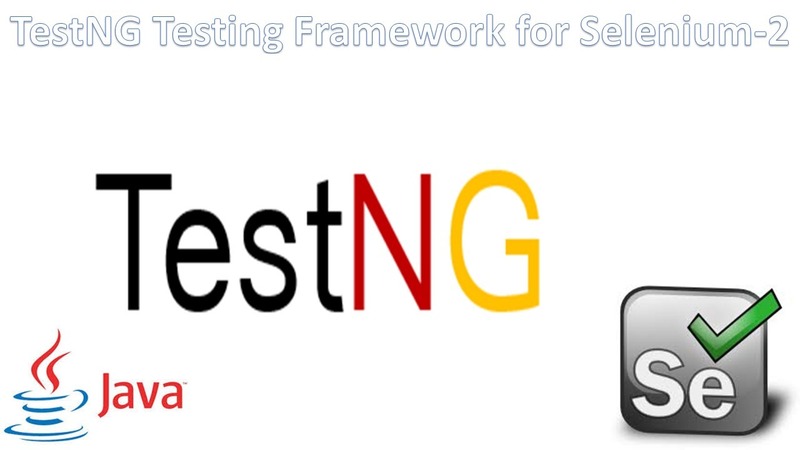 1) Read Test data (String type) from excel file and perform Data driven Testing for Login Functionality. Capture URL, and compare with expected. Difference between Reading String type data and Integer type data. If it is String type data then you can use the data as it is. If it is Integer type data, convert the data (from String type to Integer type) then use the data. Why we need to convert the data? In order to perform mathematical operations then we need to convert the data. i) After Assert fails then close the Browser. i) Verify “Telephone Number” field in Customer registration form. Capture error message and compare with expected.